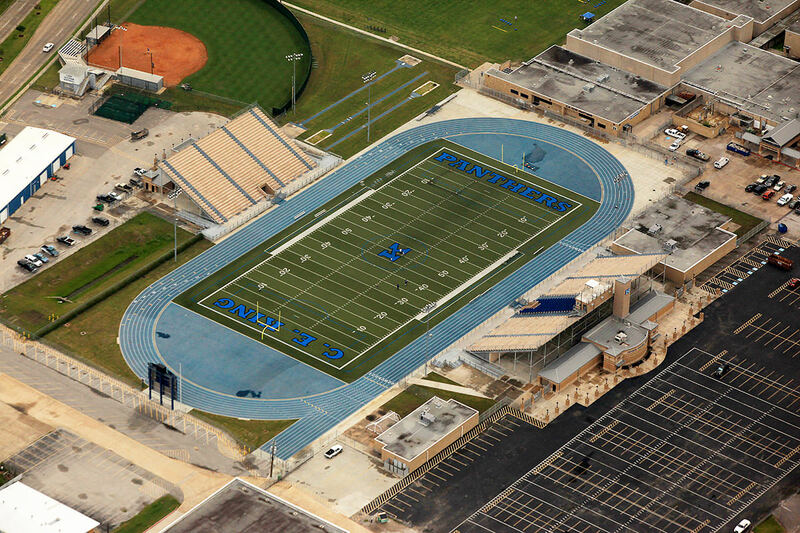 Crenshaw Memorial Stadium has been recently updated to include artificial rubberized turf, a new video board, and new track. The stands have been painted and updated for easier access for people with physical disabilities. The entrance to the stadium has been updated as well.